To a lot of Australians, it is unknown that a healthy mouth is closely linked to general health and overall well-being. 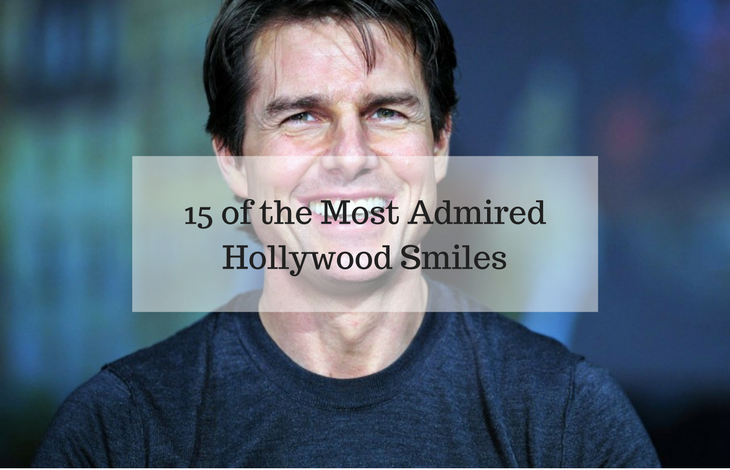 By showing off a beautiful smile, pearly white teeth are not only a sign of good dental care but a healthy body overall, as keeping oral bacteria under control makes the body more resistant to inflammations and infections. Practising dental care will not only prevent bad breath but tooth decay and gum disease, which are the common oral problems in this country. But the impact insufficient dental hygiene has on the whole body is quite severe. Oral infections have lately been linked to arthritis and numerous cardiovascular diseases, as bacteria can get into the gaps around the gums and cause an inflammation. These germs may then enter the blood and clog the coronary arteries, a condition that can eventually lead to stroke. Research also suggests that gum disease might be the cause of premature birth and low weight newborns since bacteria can travel from the mouth and cause infections on in other parts of the body, thus practising good dental care is even more crucial for pregnant women. Furthermore, people suffering from diabetes are more vulnerable to gum disease since the chronic condition reduces the body’s resistance to fight infection and inflammation due to the weakened immune system. As the mouth is the pathway for many diseases, oral health professionals assume that 90% of diseases can be detected early through a saliva test and give clues on the bodies overall condition about nutritional deficiencies and infections. The health experts have also likened oral inflammation to Osteoporosis and Alzheimer ‘s disease and once again emphasise how important a healthy mouth is. Without proper dental care, bacteria might get into the gaps and in-between the teeth and gums which can cause inflammation commonly known as gum disease or periodontitis. It is therefore crucial to practise oral hygiene by brushing teeth at least twice a day with fluoride toothpaste and flossing daily to prevent remaining food stuck between the teeth. Dentists advise that if there is no toothbrush at hand after meals to brush the teeth, one should rinse the mouth with water as in a lot of Australian states fluoride is added to tap water to keep the rising number of tooth decay down. 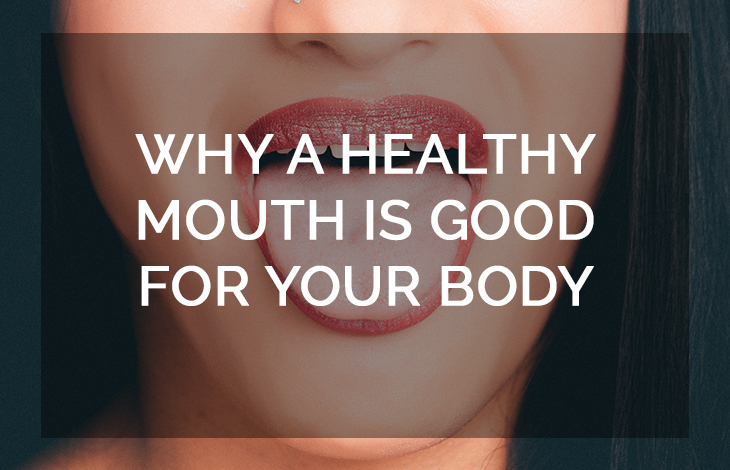 Having a healthy mouth also means producing enough saliva. The saliva not only washes away toxins but contains antibodies which reduce inflammation and therefore prevent gum disease. Saliva also dissolves food and helps to neutralize acids that build up plaque and cause tooth decay. Sugar-free chewing gum will also help to neutralize bacteria in the mouth after meals as it stimulates saliva production and prevents tooth decay. But of course, one of the key elements of maintaining a healthy body is taking in a well-balanced diet as the right choice of food will influence the health of gums and teeth. Consuming lots of sugary snacks and drinks such as sodas, fruit juice and even muesli bars, which are held in shape by sugars, will contribute to tooth decay. A healthy diet should be low in sugar and high in whole grains, fresh fruit and vegetables, dairy products and lean meat such as beef, poultry and fish. Tooth decay and gum disease are preventable diseases and it is recommended to see a dentist at least once a year for a regular checkup of oral related problems. If these are identified early by an oral health professional, bigger issues can be prevented and tooth decay or gum disease immediately treated before they become a serious problem. Previous PostWhat are Industrial Centrifuges Made from and for?